The perfect Holcomb replacement tubs are stylish, functional, and built to hold up to daily wear and tear, and that's what you can expect to receive with our innovative line of products. Crafted from multilayer acrylic that is protected with an antimicrobial surface coating, all of our tubs give you a low-maintenance bathing space that is guaranteed to last for a lifetime. 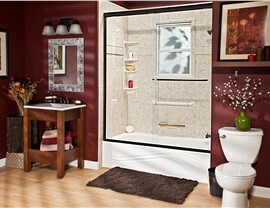 Is your current shower giving you the relaxing and luxurious bathing experience you deserve? If not, it's time for an upgrade with the high-quality showers from our expert team! 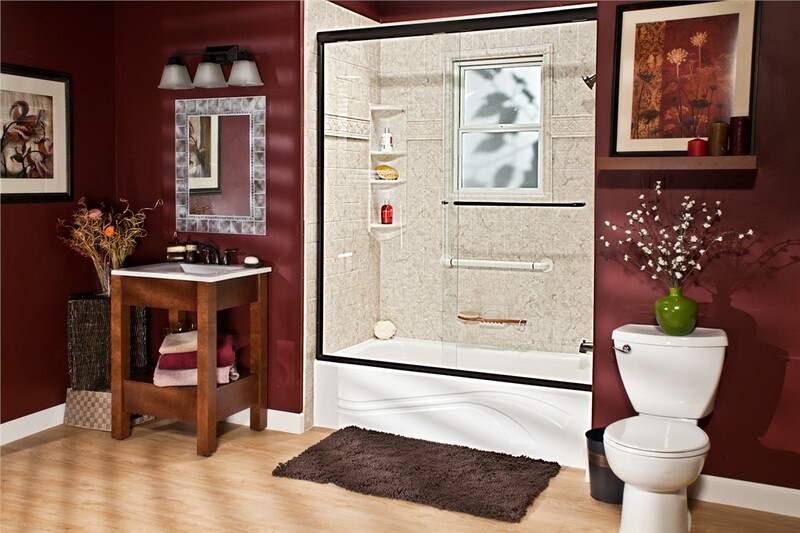 We offer a variety of shower bases, doors, accessories, and surrounds that are customized to your unique space, and all of our products are backed by the guarantee of the Good Housekeeping Seal. 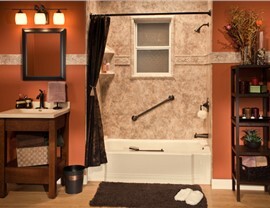 When you need an accessible bathing option in Holcomb, walk-in tubs offer the innovative style and safety-enhancing features your household needs. 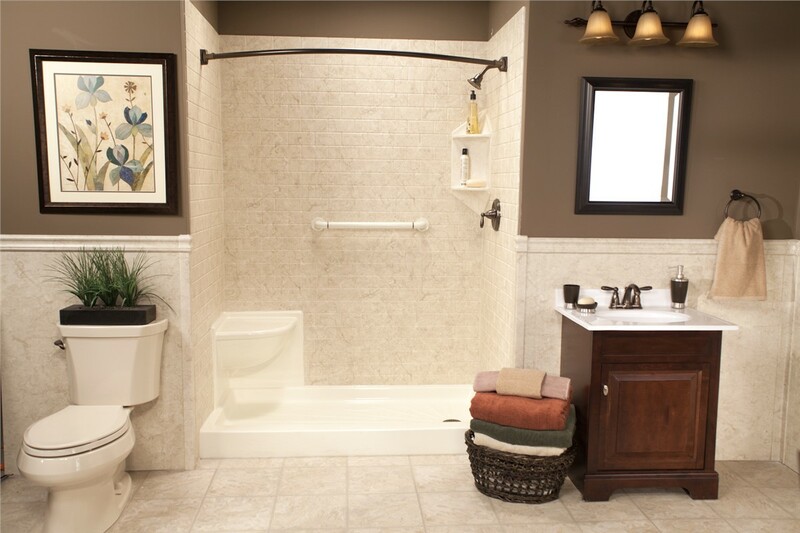 From ADA-compliant grab bars to built-in seating and a low, step-in threshold, these tubs have the ideal equipment for anyone who wants to age in place or struggles with mobility limitations. 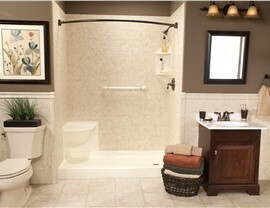 Showers and tubs both have their advantages, but it doesn't mean that each is right for every home! If you have an old tub or shower just taking up space and need to convert it to an option that meets your family's needs, our bath conversion services are the ideal solution. 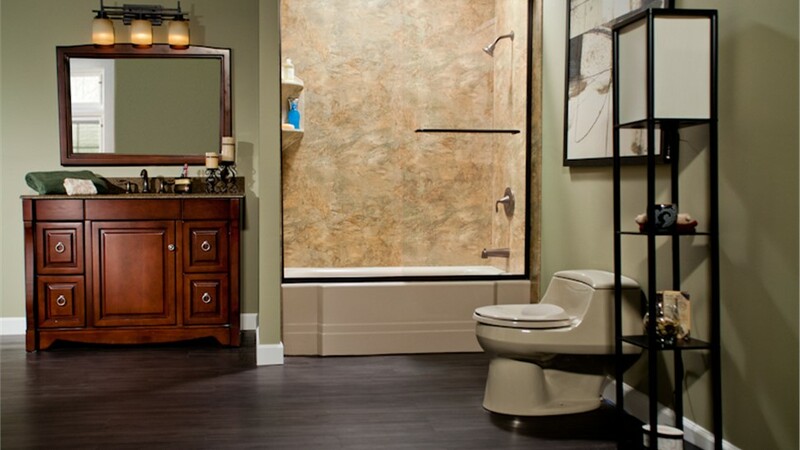 With our high-quality products and fast, one-day installations, getting the bathroom of your dreams is easier than you ever thought possible. 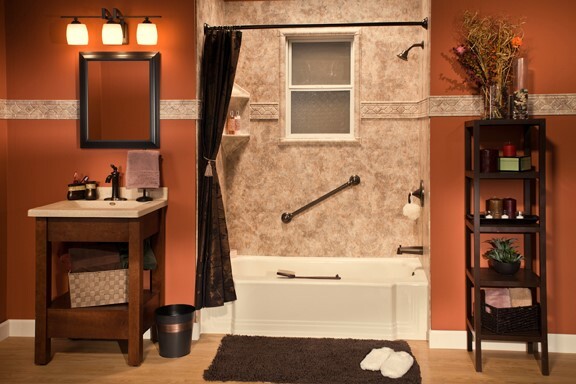 High tub walls, slippery floors, and inefficient layouts can all lead to slips and falls in the bathroom, and our barrier-free shower bases can upgrade your space into a room that is safe for all members of your family. Fully accessible to wheelchairs and built with high-quality acrylic, our barrier-free showers offer a safer bathing solution for those who still want the convenience of a modern shower. 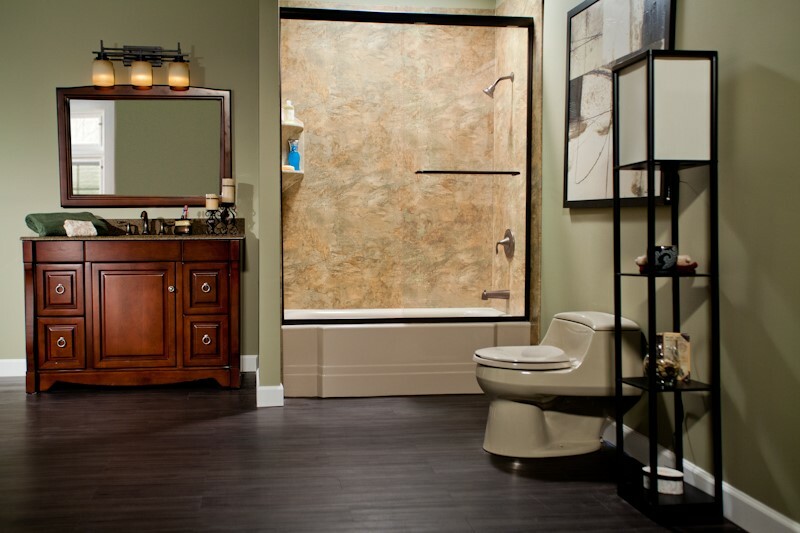 At Bath Planet of Chicagoland, our top priority is your complete satisfaction, and we go above and beyond expectations to deliver affordable, expert service that makes your bathroom your favorite room of the house. Just give us a call today to learn more about the products and services we offer, or fill out our easy online form now to request your free, no-obligation estimate.